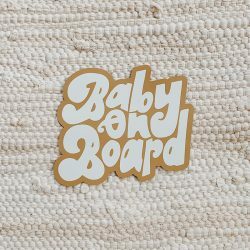 i designed these simple monthly number stickers for arlo, and you can use them for your babys first 12 months too! printable file is 2 pages with all 12 numbers. 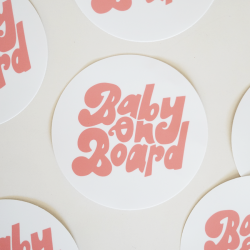 to use as stickers : print onto full page label paper and carefully cut out. 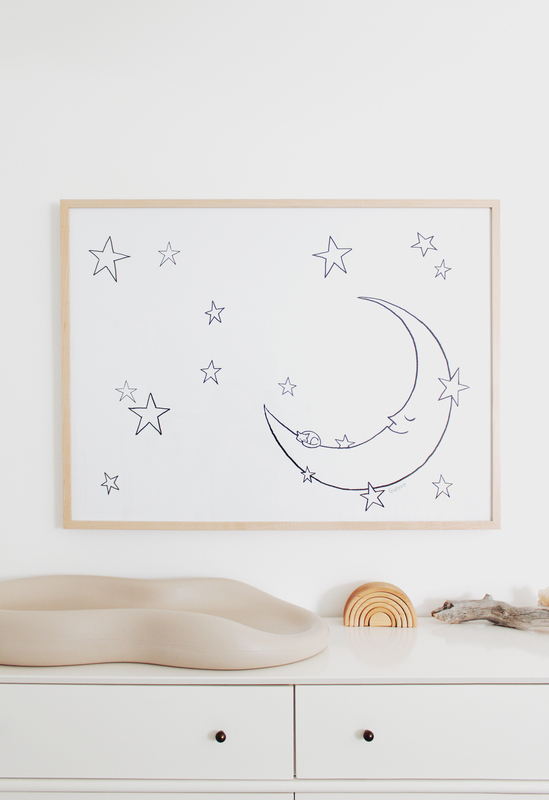 you can also print onto regular paper and just stick next to your baby!